SP Jain School of Global Management which has campuses in Dubai, Singapore, Sydney and Mumbai is rated 95th on 'The Economist' rankings list. 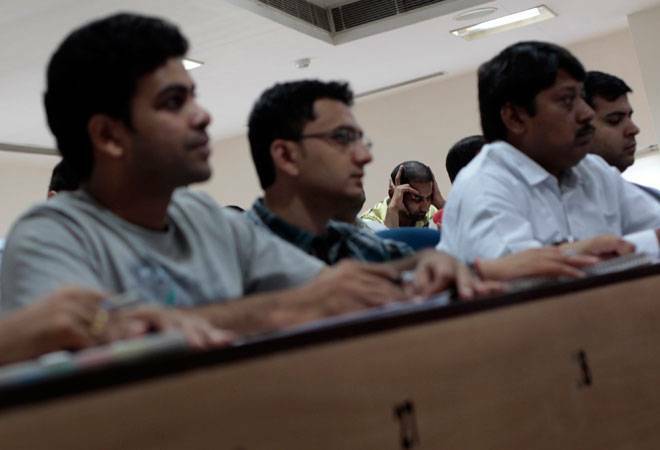 An Indian-origin business school has been rated among the world's top 100 MBA institutions for this year, according to a latest study. "The Economist MBA rankings along with Financial Times and Forbes are the most prestigious MBA rankings in the world and SP Jain is the only school of Indian origin to get all 3," said Nitish Jain, President of the SP Jain School of Global Management. The 11-year old business school was ranked among 'Top 10 1-year international MBA' in Forbes' biennial rankings of the world's top MBA programs last month. The latest ranking places the SP Jain in the company of Ivy League schools like Chicago Business School, Harvard, MIT, Sloan, Kellogg, Wharton and other great international schools, Nitish said. This year both Forbes and Economist have ranked the school in the top 10 and top 100 respectively. "When the School was first ranked internationally around five years ago, it came as a surprise to many, since the School was not well-known then. The rankings vindicate that the new model really works," Nitish said.